I’ve broken down this post in various sections: Songs in Spanish, vowels, preschool, early elementary and elementary for easy access. Spanish Home Lesson: Oso pardo, oso pardo, ¿qué ves ahí? 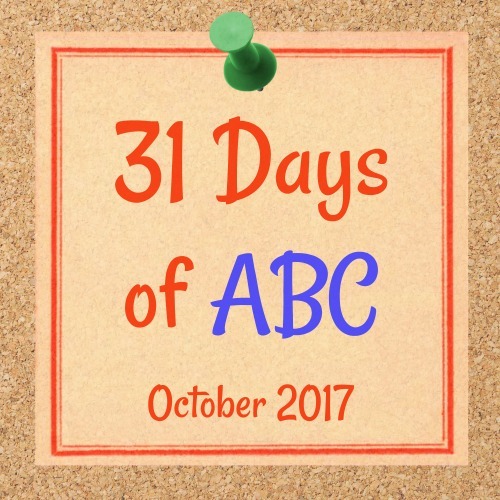 This post is part of All Done Monkey’s 31 Days of ABC series!